Monkey D. Luffy and his Mugiwara pirate crew face yet another serious battle, this time with the ex-Marine Zed. After becoming disillusioned with the Marines ability to tackle the pirate threat Zed turned his back on the organisation, taking with him his former friends, including Ai and Bins (both with special powers), and swearing to take out every pirate in the world himself, while warring with his former allies in the Marines. As they follow Zed around the world they soon discover his terrible plan to use explosives in three major volcanoes to cause untold devastation to the world. 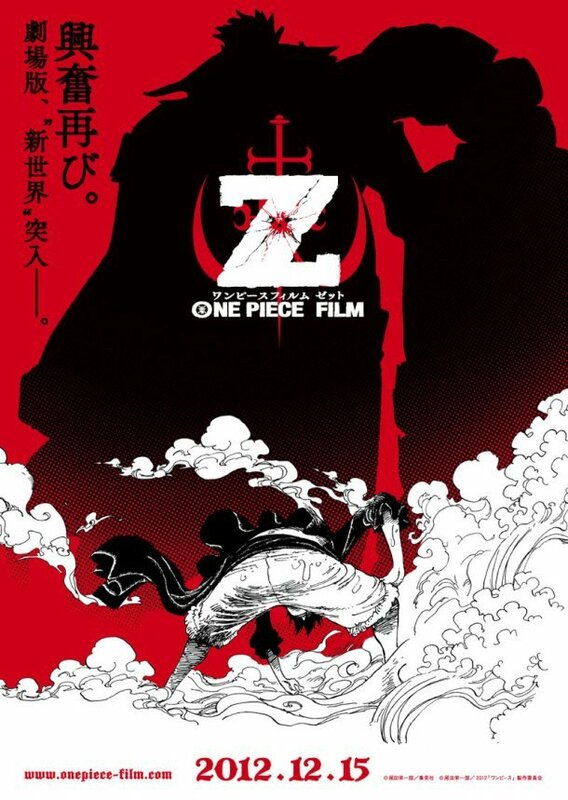 The plot of One Piece Z is nothing special, taking elements which will be familiar to those who have seen any of the previous film. Villain established, the film revolves around a number of set piece fight sequences. There is little at stake for any of the characters as this film runs alongside the established franchise, thereby removing any tension or sense of threat. The animation is frenetic and for the most part the film is well-directed and feels “cinematic”. There are plenty of jokes and even some evocative and emotional scenes which play out well. If you can get past the problem that the film is predictable and overly reliant on fight scenes than character development, then it definitely has it’s enjoyable moment. I think the main problem here is that this is a franchise which ran out of original ideas some time ago and for long-term fans this is very much more of the same.